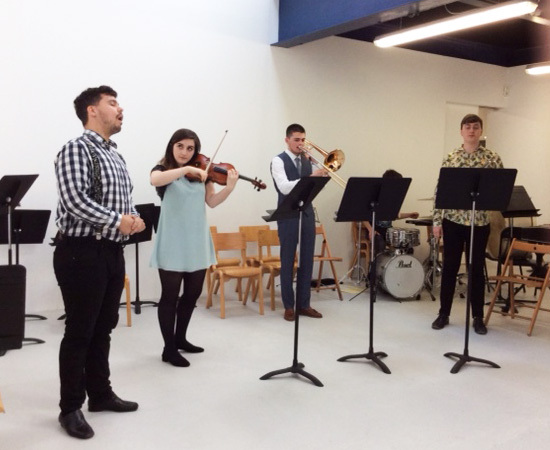 Returning for their fourth music event at Drawing Room, Guildhall School of Music and Drama’s Ubu Ensemble will perform an ambitious programme of works that explore female expression in response to the exhibition From the Inside Out. With works by composers including Thomas Adès, Cathy Berberian, Sally Beamish, Luciano Berio, Florence Price and more. 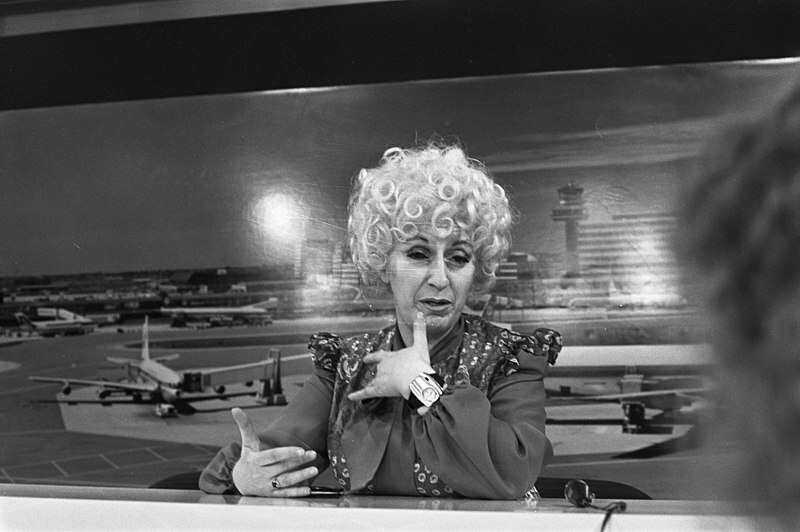 Courtesy Nationaal Archief [CC0], via Wikimedia Commons Cathy Berberian at Holland Festival in the 1970s.